To whom do we offer refuge - and why? After a life that rubbed up against the century’s great events in New York City, Mexico, and Montreal, 96-year-old Cassandra MacCallum is surviving well enough, alone on her island, when a young Burmese woman contacts her, claiming to be kin. Curiosity, loneliness, and a slender filament of hope prompt the old woman to accept a visit. But Nang’s story of torture and flight provokes memories in Cass that peel back, layer by layer, the events that brought her to this moment - and forces her, against her will, to confront the tragedy she has refused for half a century. Could her son really be Nang’s grandfather? What does she owe this girl, who claims to be stateless because of her MacCallum blood? Drawn, despite herself, into Nang’s search for refuge, Cass struggles to accept the past and find a way into whatever future remains to her. 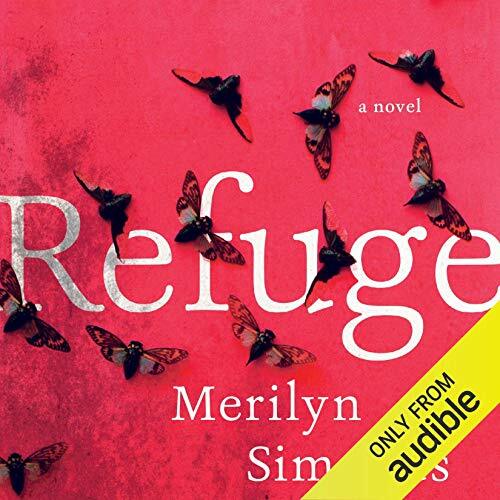 ©2018 Merilyn Simonds (P)2018 Audible, Inc.